Gloss with a brilliant finish, cushioned texture, subtle sweetness and a vivid, fearless shade range that is deeply pigmented. Ingredients: Polybutene, Octyldodecanol, Silica, VP/Hexadecene Copolymer, Phenylpropyldimethylsiloxysilicate, Mica, Synthetic Fluorphlogopite, Tin Oxide, Cetearyl Ethylhexanoate, Sorbitan Isostearate, Lecithin, Portulaca Pilosa Extract, Tocopherol, Sucrose Cocoate, Ascorbyl Palmitate, Palmitoyl Tripeptide-38, Alcohol, Citric Acid, Aroma/Flavor. Ive been using this gloss for over a year now and just love it! 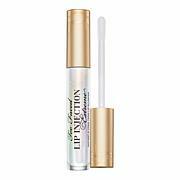 Its the perfect color for me and is never sticky yet lasts a long while on my lips.I have received many compliments and inquiries about it.. I absolutely love this brand for their nail colors. 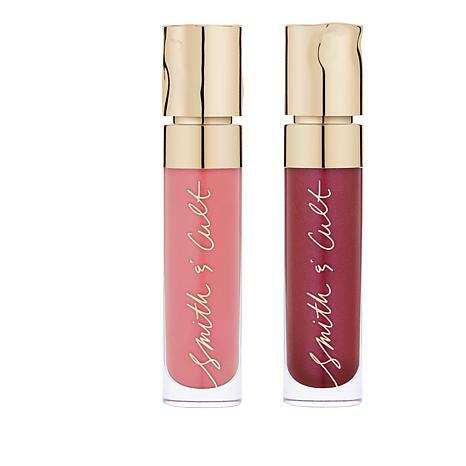 Just started trying their glosses & havent been disappointed yet. Very hydrating, smell/taste wonderful. Great names. Ignore the negative reviews, and judge for yourself. 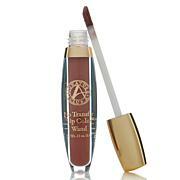 This gloss has a thick consistency, is extremely sticky, and clings to the lips even after several washings. The container caps are dented, and the containers don't appear to be full. I won't buy from this brand again.